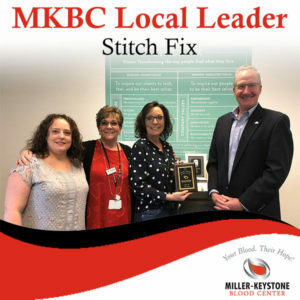 Miller-Keystone Blood Center is proud to partner with our community to maintain a safe and stable blood supply through Blood Drive events. 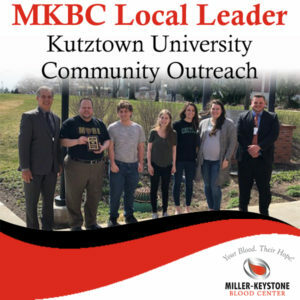 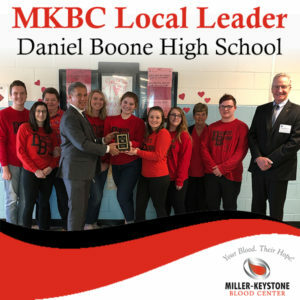 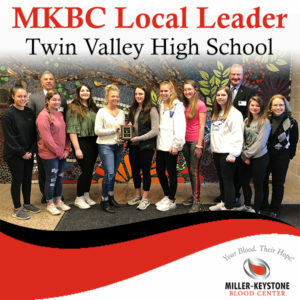 Our Local Leader program recognizes the many dedicated businesses, schools, church groups and other organizations that go above and beyond the call of duty to support our life-saving mission by collecting at least 200 units in a single year. 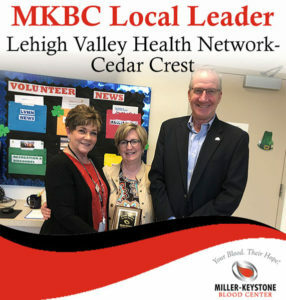 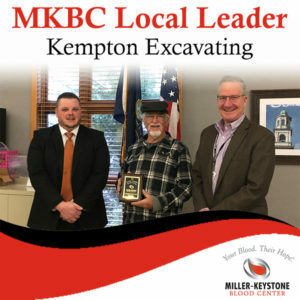 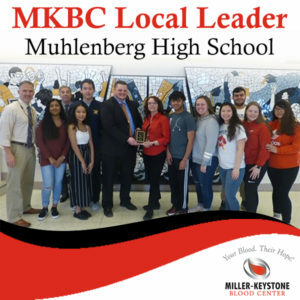 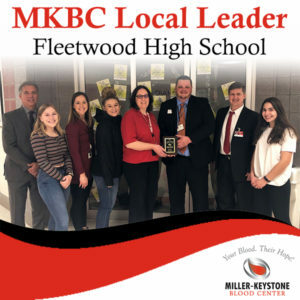 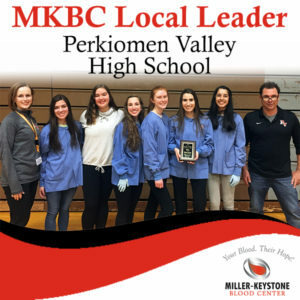 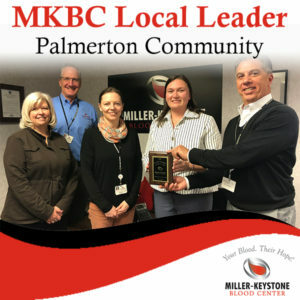 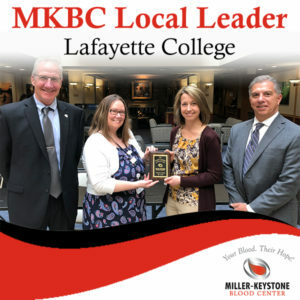 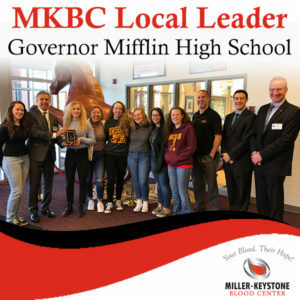 By hosting Blood Drives with Miller-Keystone Blood Center, these organizations strengthen the health and well-being of our family, friends, neighbors, co-workers and more. 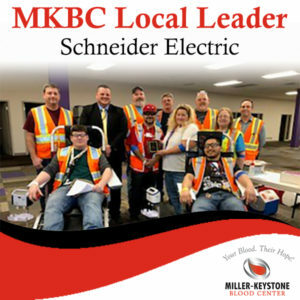 or to arrange for a blood drive at your organization, call 800-B-A-DONOR (223-6667).